He is best known for his role as Tee Vee Tenia on the CBC series North of 60, but Dakota House is hoping to make a name for himself in Alberta politics. The Manning-born actor announced in a video posted on his Facebook page this week that he is the nominated Alberta Party candidate in the sprawling northwest Alberta district of Peace River. Taking it to the next level !!!! Going that extra mile !!!! House started acting when he was 18 years old and, for his role in North of 60, he received nominations for a Gemini Award, AMPIA Award, a YTV Award, and a Best Actor award from the 1998 Dreamspeakers Aboriginal Film Festival. He won the 2003 AMPIA Award for Best Actor and was nominated again in 2004 for North of 60 – Distant Drumming. House is not the first North of 60 actor to jump into politics. From 2006 to 2008, Tina Keeper was the Liberal Member of Parliament for the northern Manitoba district of Churchill. Peace River is currently represented by New Democratic Party MLA Debbie Jabbour, who was elected in 2015 with 39 percent of the vote. Jabbour serves as Deputy Speaker of the Legislative Assembly and has not yet announced whether she plans to run for re-election when the election is called this spring. Former Ottawa political staffer Daniel Williams is the nominated United Conservative Party candidate. 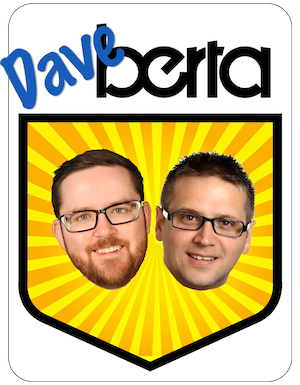 This entry was posted in Alberta Politics and tagged Alberta Election 2019, Alberta Election Candidate Nominations, Alberta NDP, Alberta Party, Candidate nominations, Churchill, Dakota House, Daniel Williams, Debbie Jabbour, Going Miles, North of 60, Peace River, Tee Vee Tenia, Tina Keeper, United Conservative Party on February 7, 2019 by Dave Cournoyer.